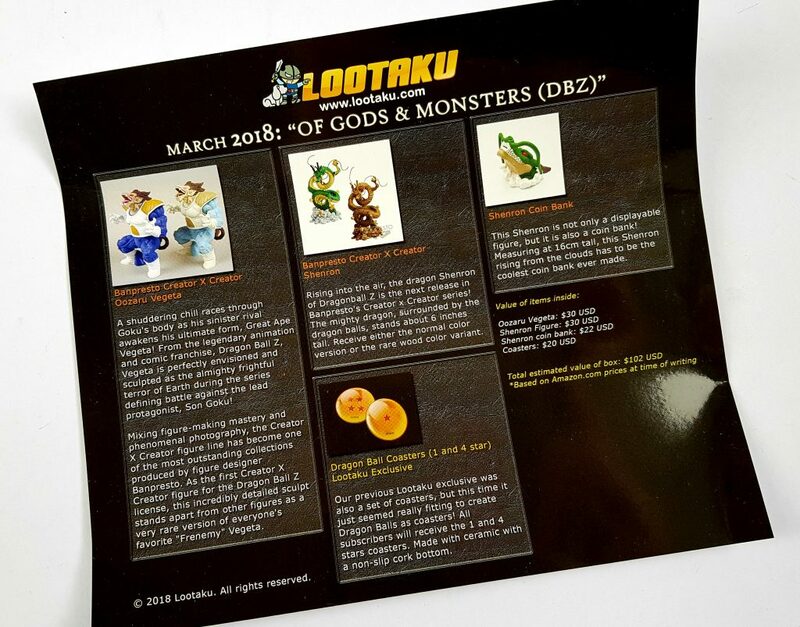 Prices and values on the Lootaku website are given US dollars. A one month subscription is $44.99 (three and six month subscriptions are cheaper). According to my currency converter today this is £31.59. UK Shipping is $17.66 (£12.40). Slightly pricey, but this is a premium box. Also it’s coming a long way. 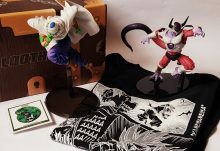 This month’s box features items from the DragonBall Z universe. 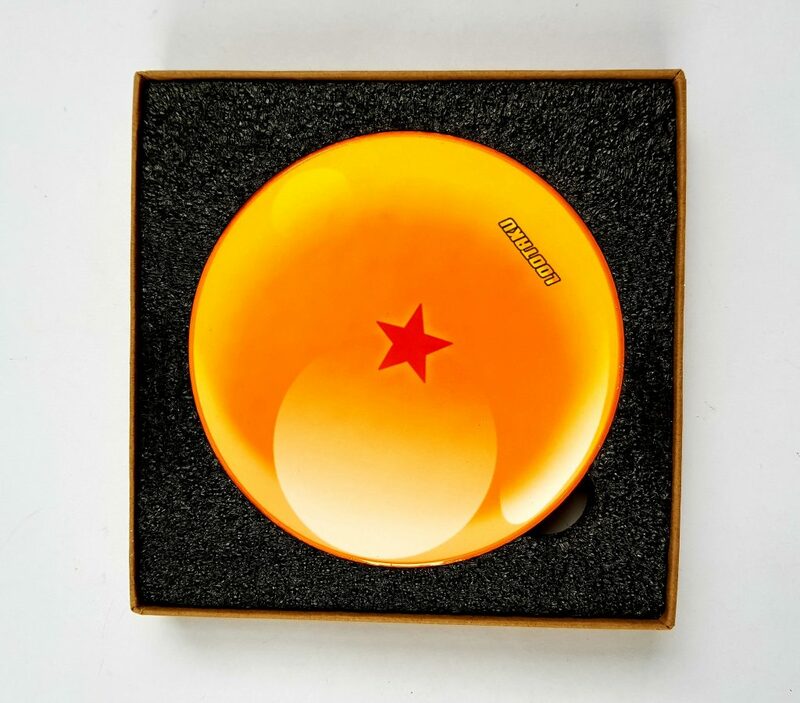 This is, believe it or not, a Shenron Coin Bank. 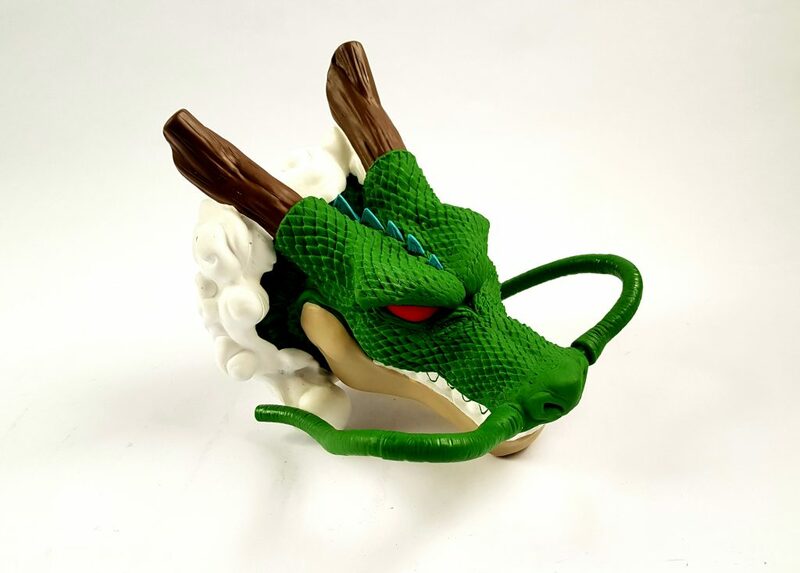 It shows the magical dragon’s head emerging from the clouds. At the back is how you get to your coins. You can see the coin slot in the mouth. 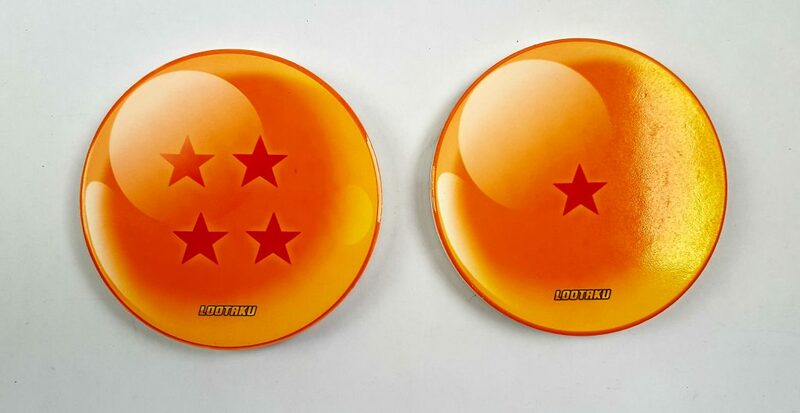 This is a Lootaku exclusive item, a set of two Dragon Ball Coasters, 1 and 4 star. They are made from ceramic with cork backing, and are nice and heavy. 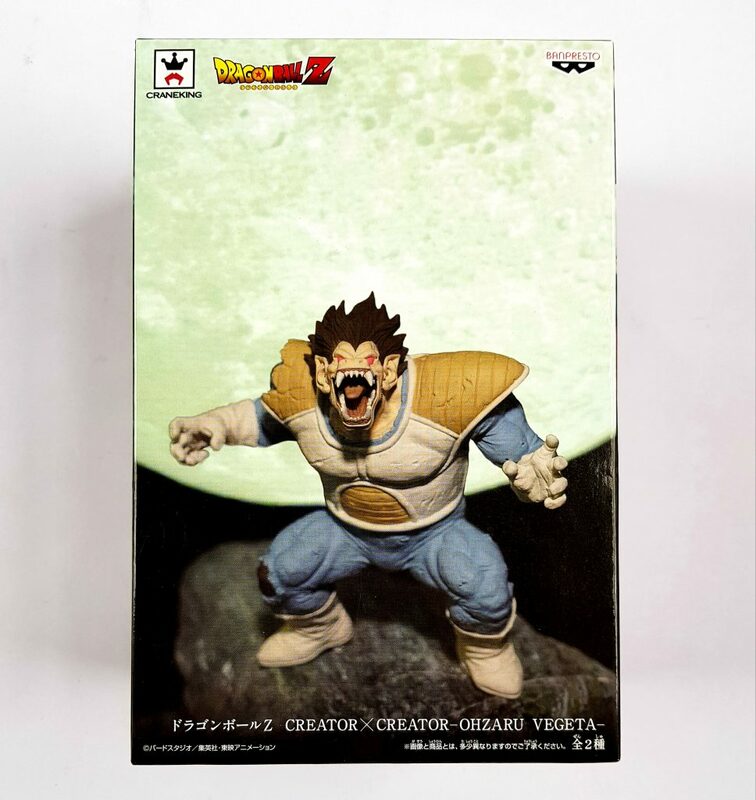 This is the first of two figures this month, Creator X Creator Oozaru Vegeta. 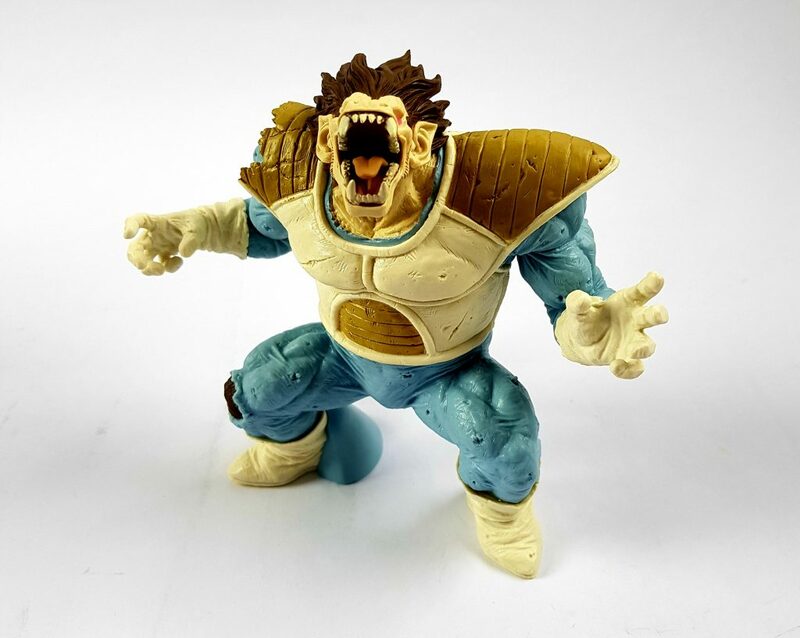 This detailed figure shows Vegeta in his transformation into Great Ape. 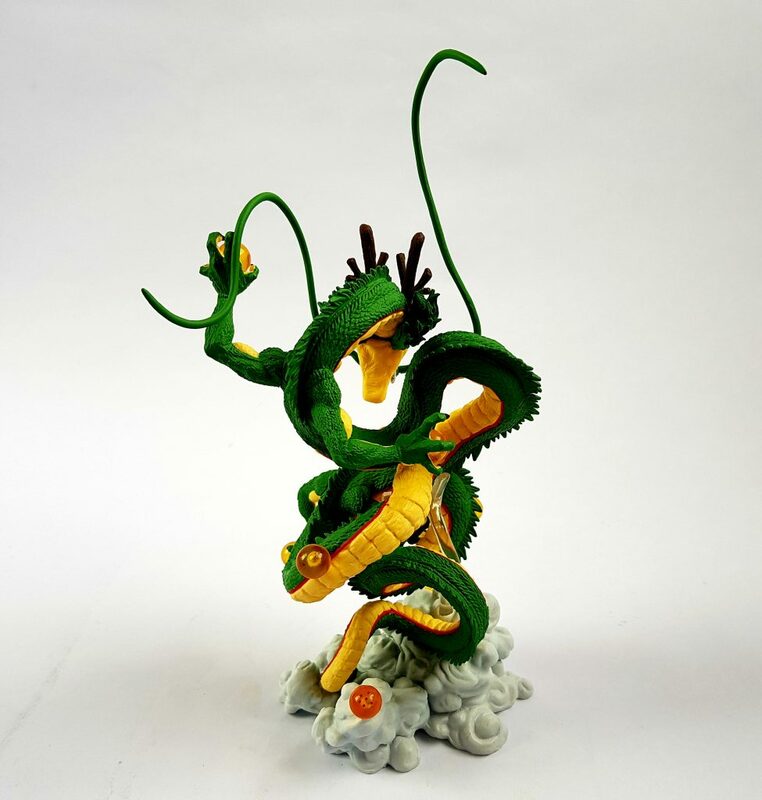 Finally, another Creator X Creator figure, Shenron. 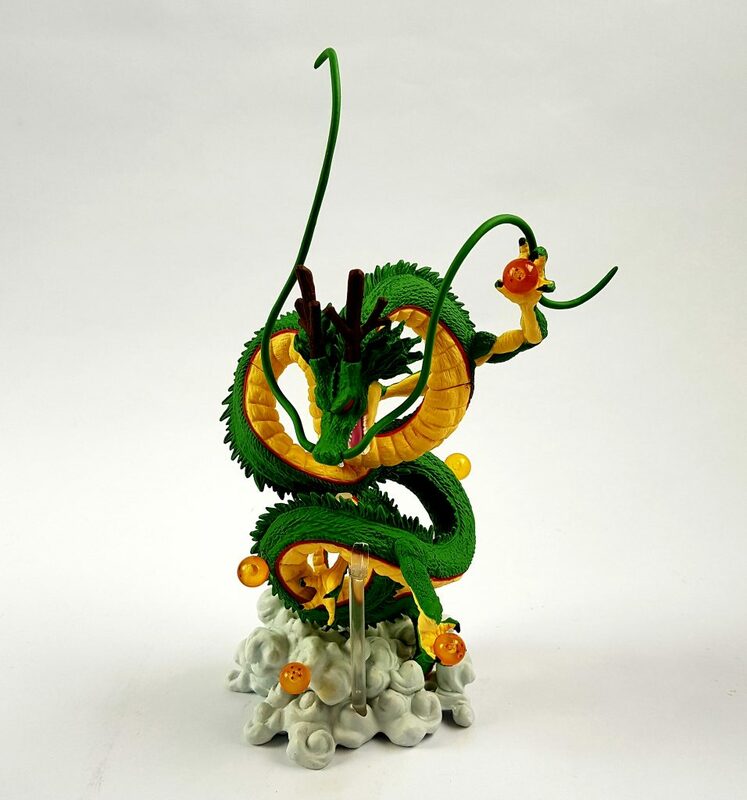 This is a spectacular figure showing Shenron rising from the smoke surrounded by the dragon balls. It’s incredibly detailed and comes with several clear supports. We saw at the top that the monthly subscription is £43.99. 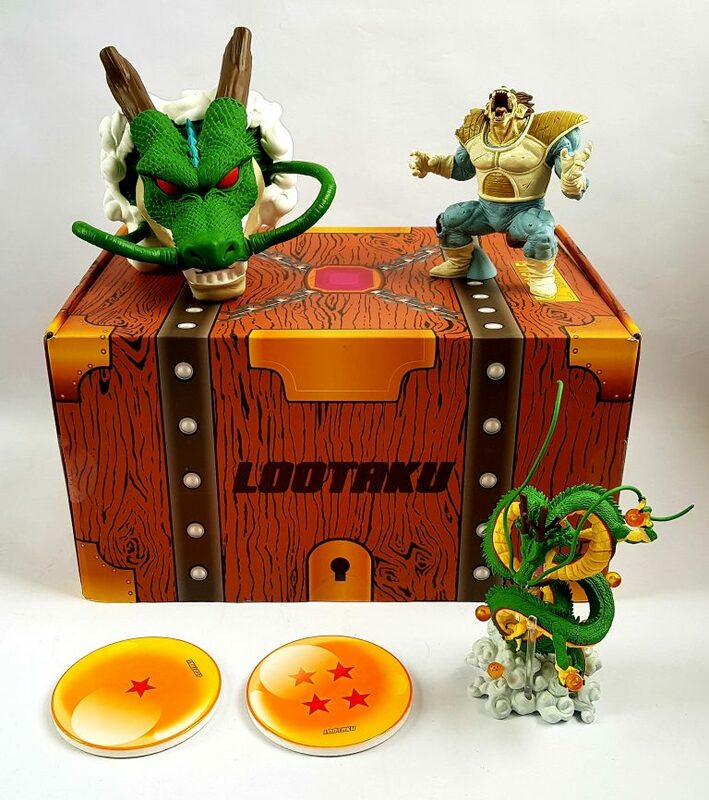 Money box – this isn’t sold on any regular UK sites. I found it on a site called Wishfor £16, but everywhere else was more. 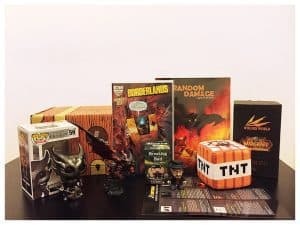 Coasters – as these are an exclusive and I can’t find anything similar online, I’ll go by the Lootaku value of $20 (£14.04). I think this is a little steep, but the quality is pretty nice, and they’re exclusive. 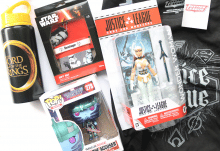 The monetary value is superb, and just the two figures are more than the price of the box. The money box is quite funny, though I’m quite surprised it’s so expensive. 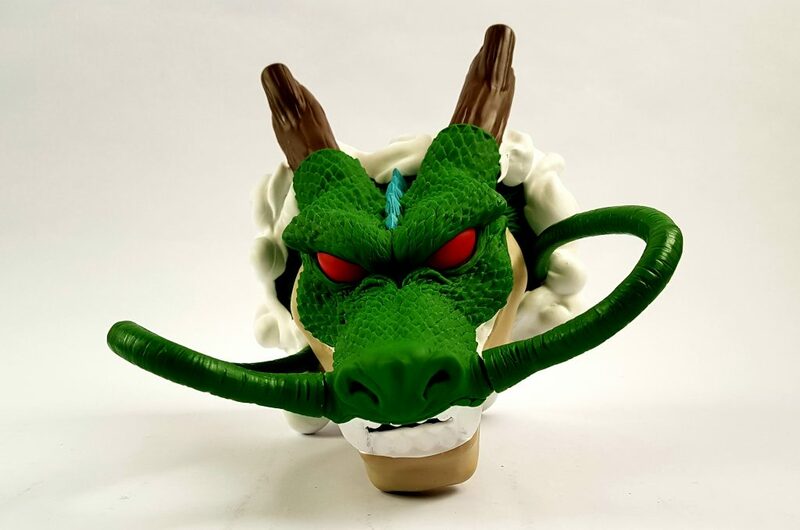 I don’t think the quality is that amazing, as one of the whiskers had fallen off in transit (easily reattached) and the paint job isn’t that great. 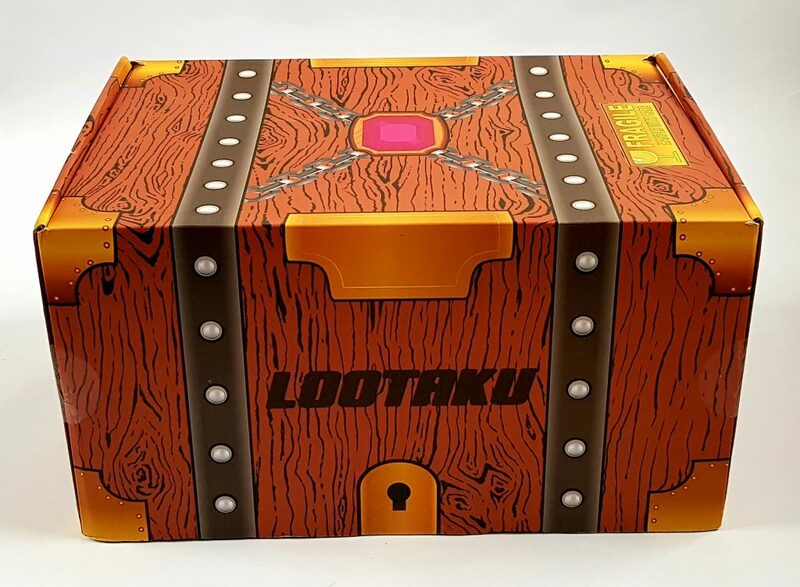 However as a novelty item it’s a lot of fun, and you could certainly fit quite a lot of cash in there! 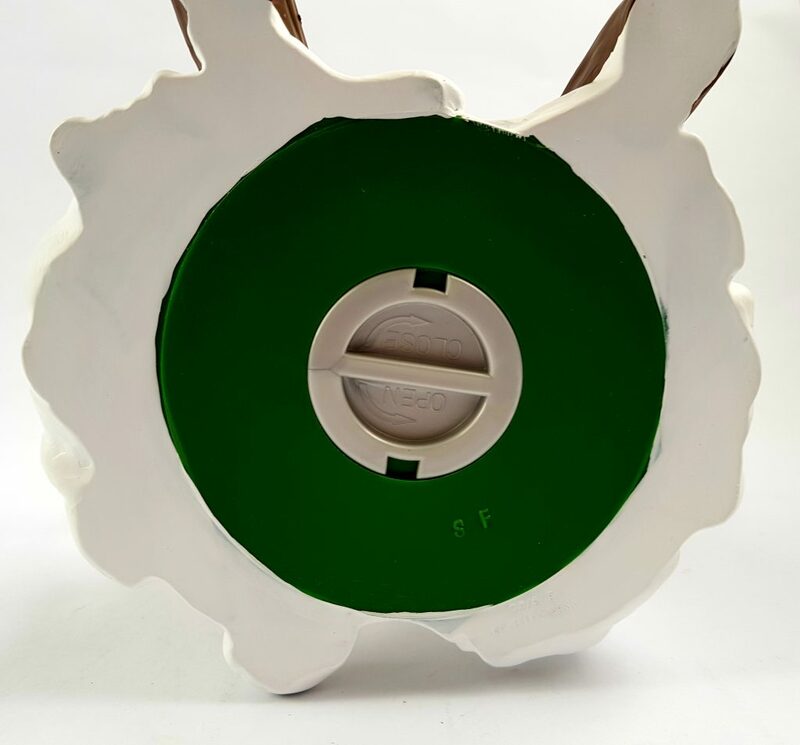 I like the coasters, the design is great and they are certainly very unusual, there’s nothing like them anywhere else. The two figures are superb. 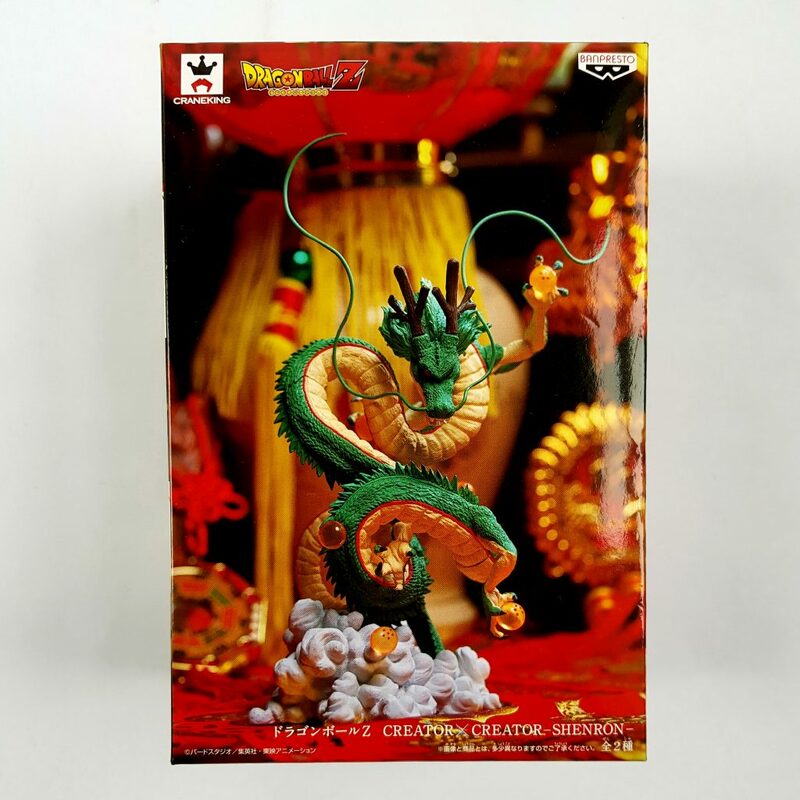 The Shenron especially is beautiful, and was quite tricky to put together! 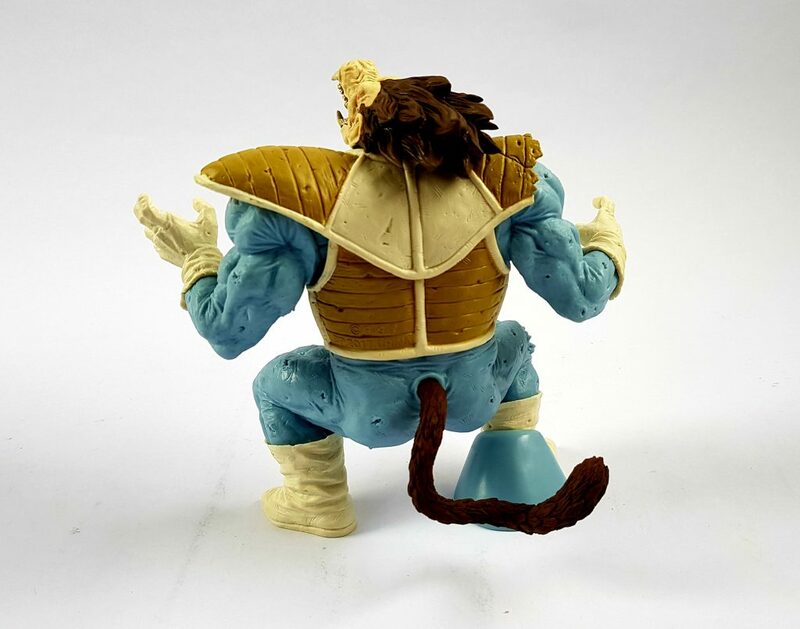 The both look terrific, but I think for detail and looks the Shendan is the nicest. 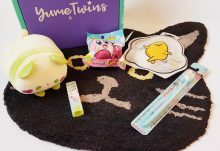 This month has a great cohesive theme, and the items are a terrific mix of fun and serious quality.